The skincare routine needs to change with the changing season. However, there are certain skin saviours that must be a part of everyday skincare and the toner is one of them. 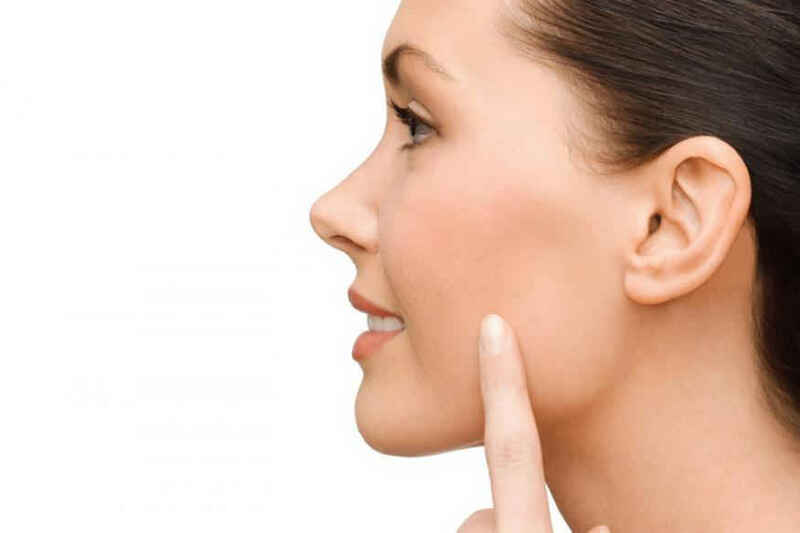 The human skin is covered with a very thin layer of natural lipids - oil known as sebum from the sebaceous glands and perspirations - sweat produced by the sweat glands. This covering is called the acid mantle of the skin. This acid mantle is essential is protecting the skin from pollution, moisture loss and bacterial infection. Naturally, it is important to preserve the skin's barrier function any disturbance caused to the mantle can mean damage to the skin as well. Added Sangeeta Velaskar, Vice President, R&D and Head, Medical Services from Kaya Clinic, "A toner forms the basic building blocks of a good and simple skincare routine that has numerous benefits for example toners help remove excess oil, dead skin cells and help maintain skin clarity. In doing so, a toner restores the delicate pH balance of the skin." * It is important to note that a toner not only helps to clean your pores of dirt and grime but also helps to maintain the pH Balance of the skin preparing it to hydrate.